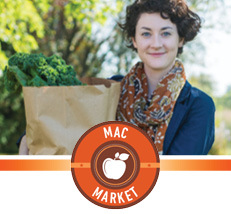 Explore the multiple services oneCard has to offer. Here are the numerous ways you can benefit from the easy, cashless, transactions of the oneCard. 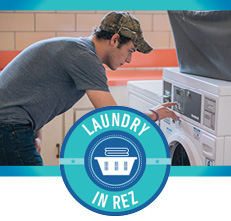 Be sure to check this page throughout the year to be informed of the latest services of the continually expanding oneCard program. 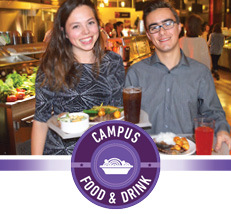 Food and drink at over 20 locations on campus, including the dining halls. 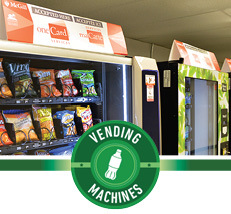 Over 40 vending machines including the fresh orange juice machine and the Express Essentials machine. 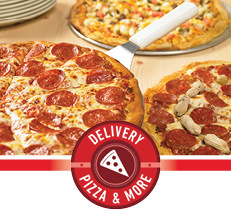 Double Pizza and St Hubert Express delivery if you are in the downtown area. 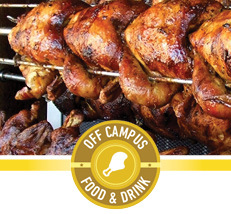 Food and drinks off campus at restaurants in the downtown area.